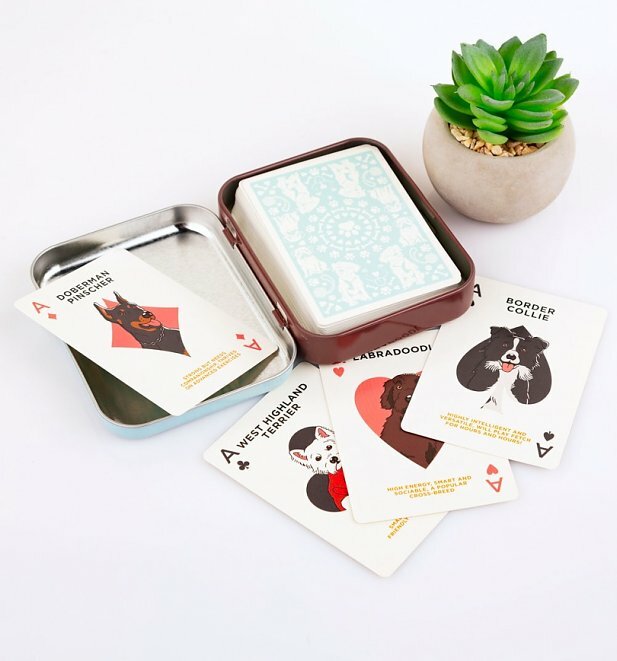 For barking mad dog fans, this set of playing cards makes an ideal gift. 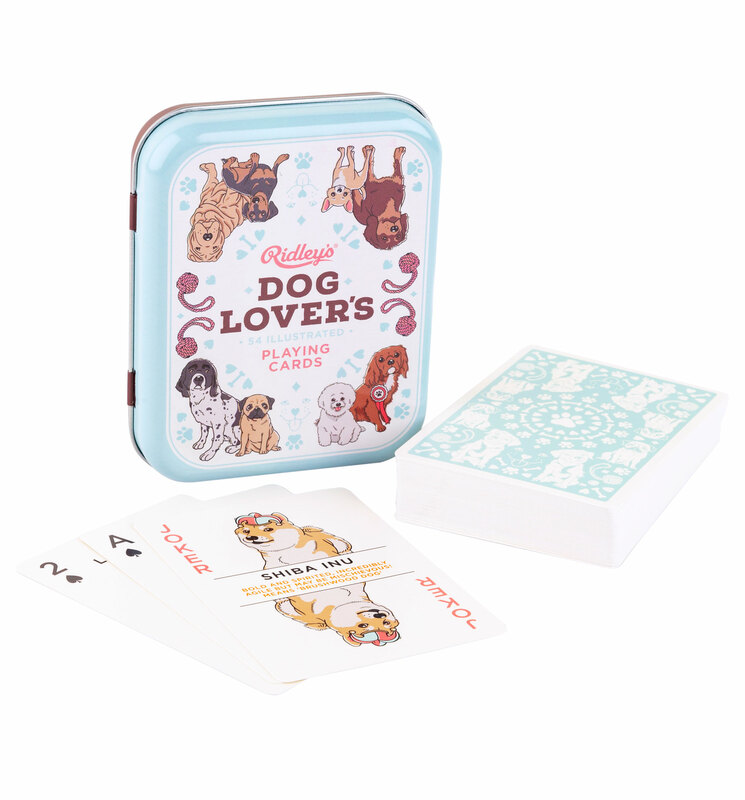 Each card features a hand-illustrated design and some dog breed facts, get your paws on these while you can! 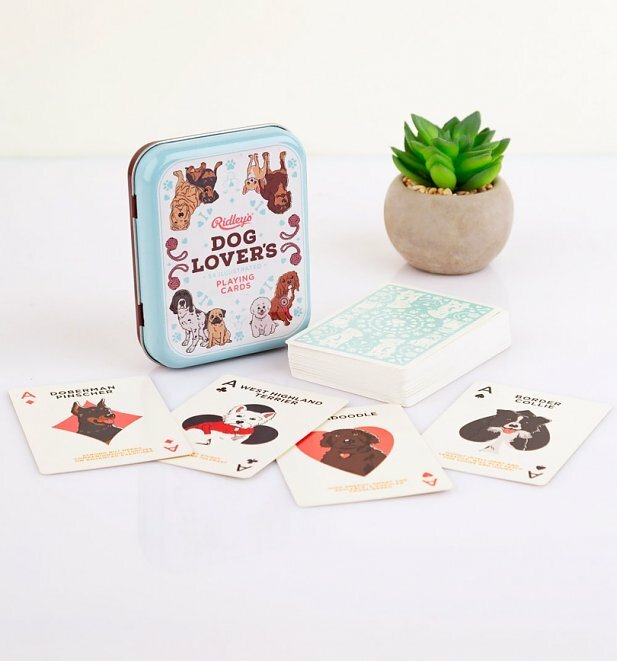 - Perfect gift idea for dog fans!